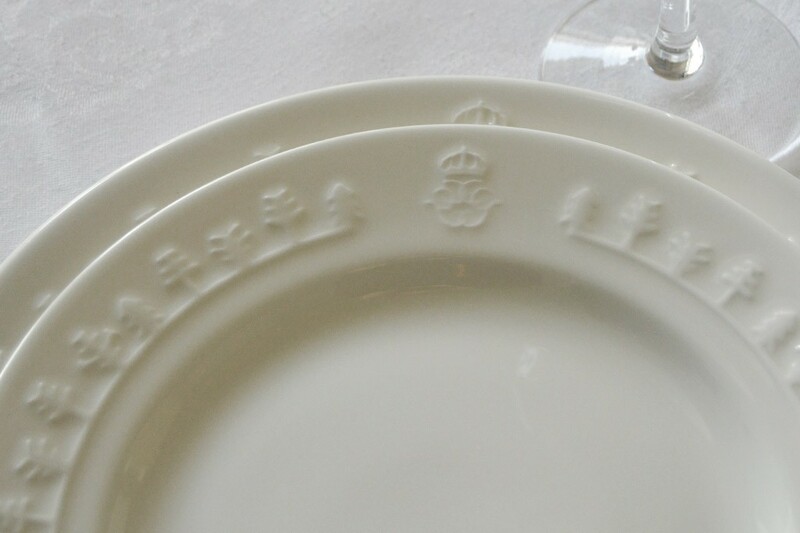 Myra has designed plate decors that are a part of the Swedish People’s gift to the King on his 70th birthday. Manufacturers are Gustavsbergs Porslinsfabrik. Great fun! Congratulations to the King! Porcelain plates with tree decor named Together, in two sizes and designed by Daniel Hassila. Daniel and a Myra team has created the decor and gave it a name that opens the mind to see multiple meanings: different individuals with a line that held them together, trees in an ecosystem that need each other to exist, a widespread crown with various jewelry details. At a reception at the castle Urban Ahlin , Talman, and Prime Minister Stefan Löfven presented the gifts from the Swedish people to the King.- The Swedish forests welcome, supplies and shelters. It is open to all. With these words and with these gifts, we want to express our congratulations while highlighting the Swedish forest and its importance to the Swedish people, says Talman Urban Ahlin.